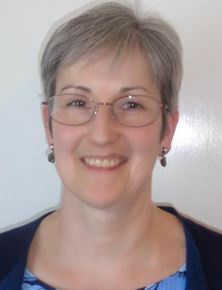 Frances is a solicitor working in Annan and living in Dumfries. She has 30 years experience as a solicitor and brings her knowledge of finding solutions in often difficult situations and a legal way of thinking to the Management Committee. Frances is also a Trustee with another larger local charity and has experience of corporate governance and charity trustee responsibilities. In what spare time she has Frances is a member of Dumfries Devorgilla Rotary Club and a keen gardener and reader.